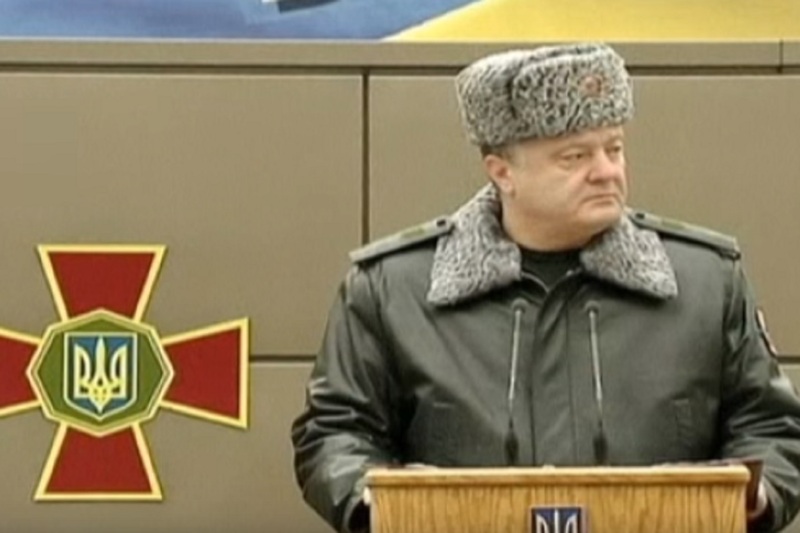 “Please, get out from Ukraine, Mr. Putin,” President Petro Poroshenko said days after Russia seized three Ukrainian navy ships and their crew members claiming they had entered Russian waters illegally. “The Russians will pay a huge price if they attack us,” Poroshenko added as NATO and the United Nations Security Council (UNSC) held special meetings while urging for restraint from both parties. Although the latest incident marks yet another degradation of bilateral relations after Russia backed a pro-Russian uprising in eastern Ukraine’s Crimea in 2014, the economic consequences should be mostly local and mainly impact both countries’ economy. Of course, another hot point on the map isn’t a good development for the global economy since it increases uncertainty however the Ukraine-Russia situation has been war-like for years, and the two protagonists are the ones who will likely suffer from it the most. Also, it will strain the US-Russia relationship a bit more.